DRIFIRE Awareness and loyalty. FOR LIFE. Born on the battlefield and proven on the racetrack. 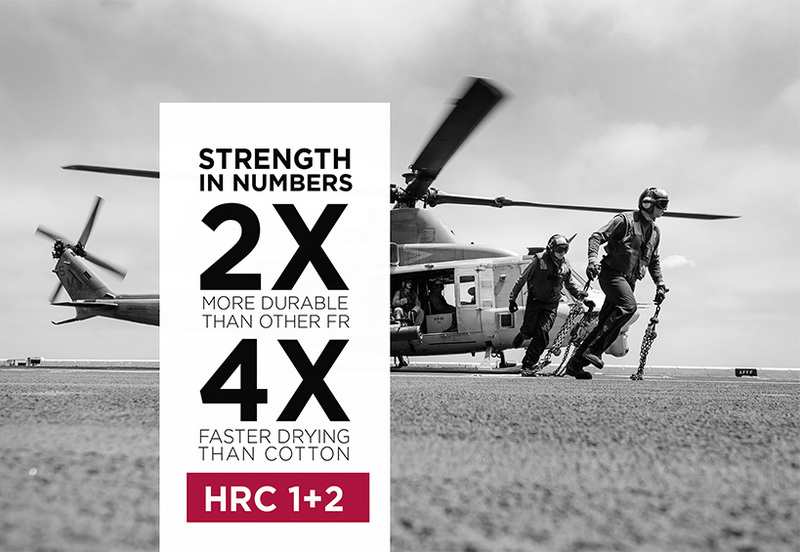 DRIFIRE offers superior flame-resistant (FR) garments for the military, utilities and oil and gas industries, but had relatively low brand recognition with consumers. They partnered with us to help the best-kept secret of the world’s toughest jobs get the exposure and loyalty they deserved. After running a successful paid search campaign and creating buzzworthy industry videos, we set out to develop an attention-grabbing campaign that could span digital, events and print to differentiate DRIFIRE from competitors like Carhartt and Workrite. Research showed that DRIFIRE customers were in it for the long-haul — they developed relationships and stuck by them. We used this knowledge to build a campaign that would attract the right-fit customer. 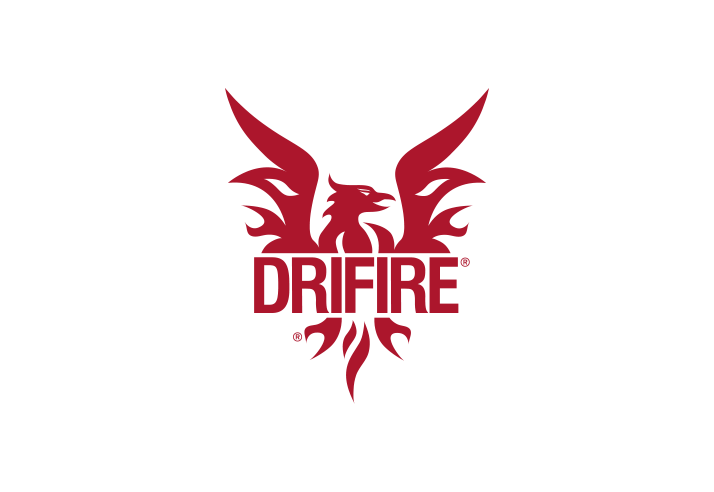 We knew that our new campaign had to become the cornerstone of DRIFIRE. Every piece needed to reinforce messaging in order to make a lasting impression that would create loyalty and long-term brand advocates. Our bedrock foundational story was executed across every touchpoint: website, point of purchase, marketing, videos, and catalogs. Everything connected back to the campaign. 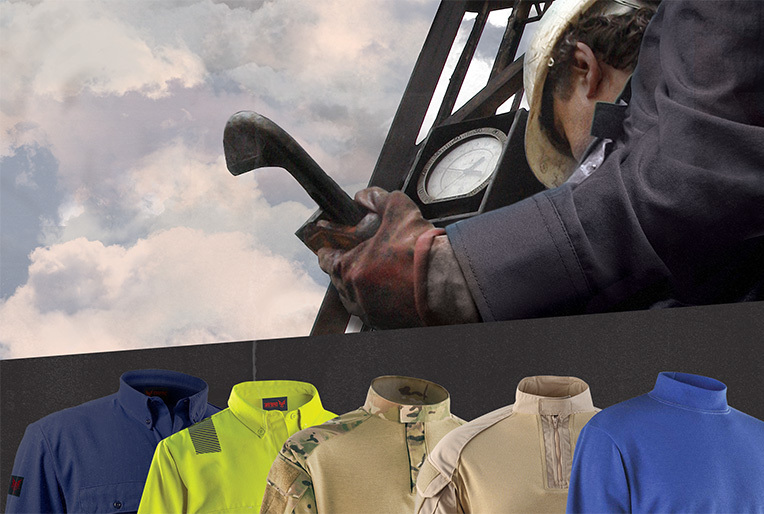 To connect with our audiences, we showcased the products’ flame-resistant, wicking and comfort features while sincerely speaking to the hardworking nature of the job. And that’s how the FOR LIFE campaign was born. In-depth research uncovered an unspoken pride that goes into doing the job every day, and doing it well. 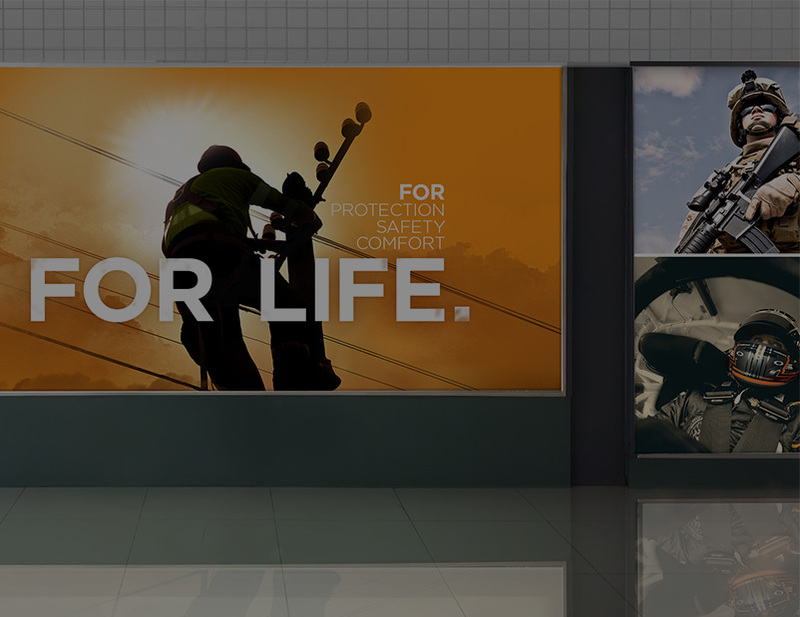 Using bold, heroic imagery and emotional, benefit-driven messaging, we launched the FOR LIFE campaign through display ads, tradeshow banners, and a new website. Electrical linemen and oil and gas workers risk everything to keep our modern world running. 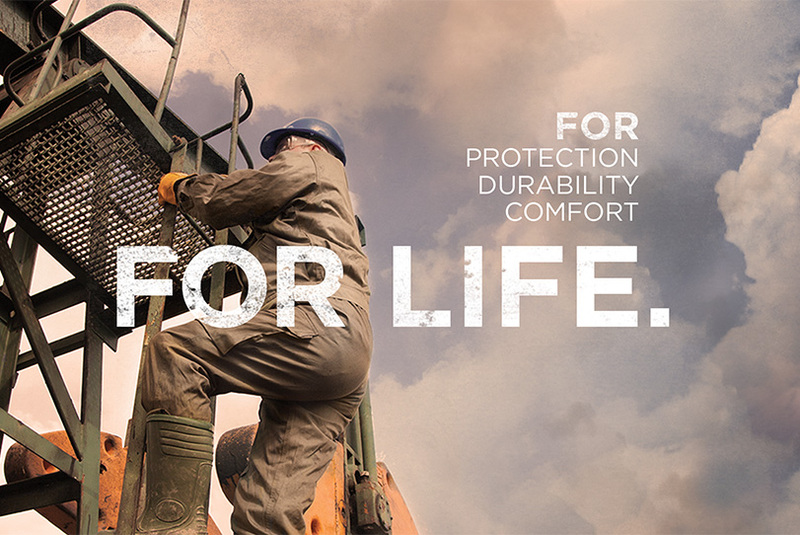 The new campaign positioned DRIFIRE as high performance FR that gives workers — and the people who count on them — peace of mind through protection, comfort and safety. FOR LIFE. DRIFIRE immediately stood out from competitors at industry trade shows with its large-scale banners, gaining attention from key decision makers. Feedback on the new website indicated that that people were engaging often, and easily finding the information they needed. FOR LIFE has become more than just a campaign for DRIFIRE — it became a mantra for the company to stand behind. DRIFIRE experienced a 35% increase in leads as a direct result of the FOR LIFE program. 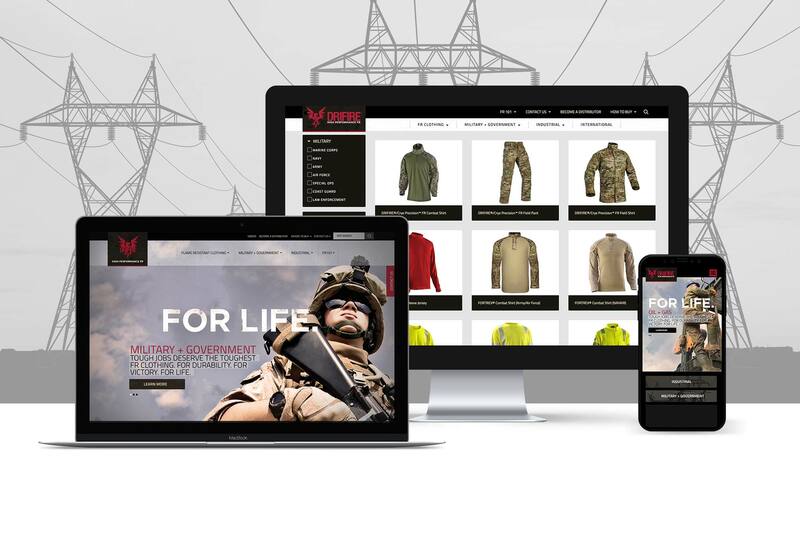 This led to an acquisition by National Safety Apparel in 2016, though due to its high brand recognition, DRIFIRE has remained its own entity — an unprecedented move for NSA. The combination of high performance and emotional messaging has resonated with key audiences, turning them into loyal customers for life.